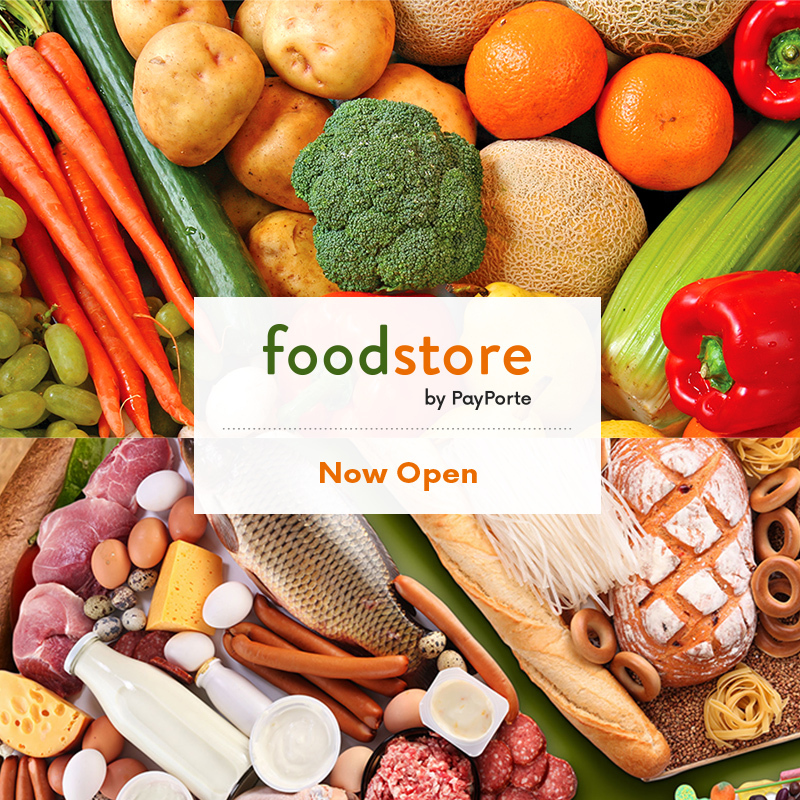 Acclaimed online shopping brand, PayPorte has unveiled its online food store known as ‘Food store By PayPorte’, to make food shopping easy and more convenient, reports NaijaAgroNet. The Chief Executive Officer, PayPorte, Eyo Bassey, disclosed this to NaijaAgroNet, saying its yet another accolade to the firm’s collection, recalling that PayPorte was awarded E-Commerce Company of the year at the recently held CBN Cashless Expo 2016. Bassey assured they are working hard at ensuring the award translares into more value additions to life of Nigerians. Also speaking, the Head, Strategy and Planning, at PayPorte, Irene Kayoma, noted that PayPorte is the first e-commerce shopping platform to introduce this to its clients. “We developed this product line to address the food need of the urban Lagos metropolis and we are hoping to cut short the hassle of food shopping by bringing food directly to your doorstep” she said. Kayoma pointed out that the brand has continued to strive hard in meeting daily needs in terms of demand and supply, the management is mindful of key challenges and as a result has developed ways to manage some of the difficulties that may arise. The food store, she said, will only be open for orders every Thursday at midnight and will end every Friday at noon, while delivery will commence from Friday to Sunday, assuring they have adequate hands to ensure the smooth operation of this new line. “The reason for this order and delivery clause is to ensure that we are able to meet all orders and to ensure all food items ordered, delivered are fresh and hasn’t gone through any form of artificial preservations” she said. NaijaAgroNet gathered that the food store has gone live on with plans of expanding further outside Lagos metropolis and become a 24hour online food store.